By Siraj Shaikh in News on 15th February 2018 . 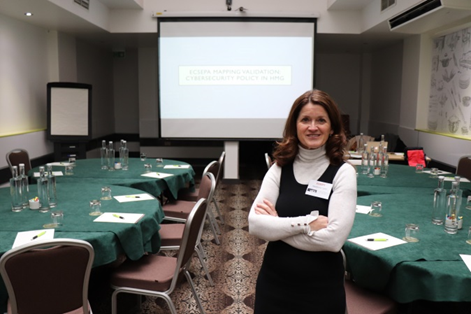 The ECSEPA team recently held a Mapping Validation Workshop at The Wesley Hotel in Euston, London. The event brought together policymakers working in cyber security across HMG to discuss how best to represent our ‘Map of the UK Cyber Security Governance Landscape.’ Participants included those working at the forefront of the UK’s cyber security policy issues from Cabinet Office, FCO, DCLG, HMRC, DCMS and many more. 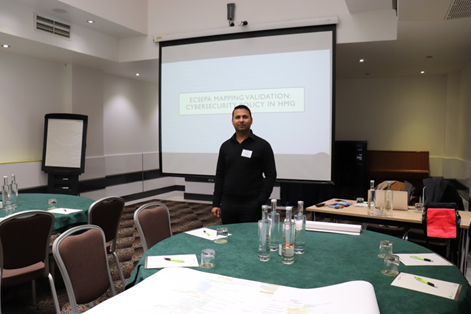 At the workshop we presented our key findings, discussed map functionality and posed map usability questions to the audience who provided insight into the challenges HMG face in cyber security governance. 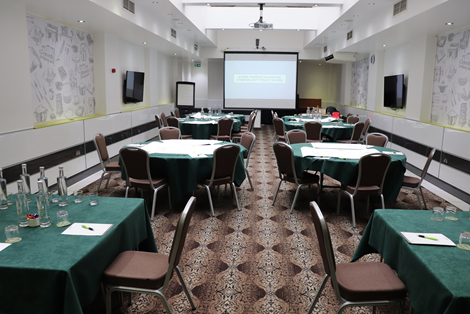 The majority of the time was spent on roundtable discussions critiquing and refining the maps’ accuracy, utility and design. 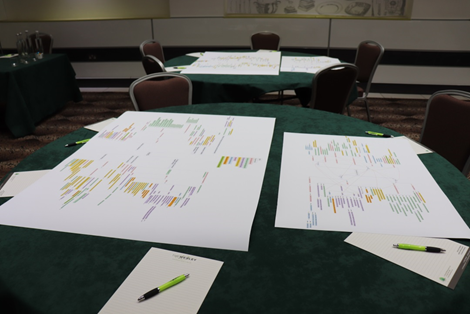 Using an A0 map in print, policymakers were able to draw directly onto the maps whilst discussing with each other how their respective departments interact with one another on cyber security policy. 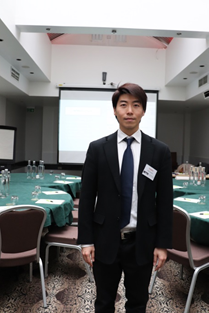 Representatives from academia were also present at the workshop, which included EPSRC Senior Portfolio Manager Dr Miriam Dowle, as well as two researchers from UCL’s Department of Geography: Dr Artemis Skarlatidou who works in Human Computer Interaction and User Experience, and PhD candidate Alex Papadopoulos who specialises in Human Computer Interaction and Spatial Data. Through their input and conversation with policymakers, we developed a comprehensive list of findings to be incorporated into the map as it progresses onto its next stage: graphic design.